Home of the British? If you didn’t get that, take a closer look at the photo above. I arrived back in my lovely home state last week and am so excited to be here for two whole weeks! Okay, enough with the exclamation points. 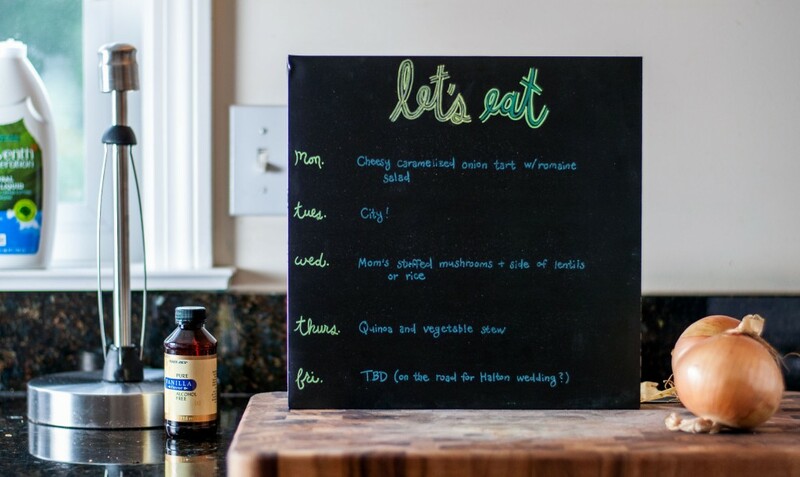 As I mentioned last week, this complicates dinner planning slightly, mainly in that I don’t have my beloved dinner chalkboard with me on this trip (poor planning). I’ve been cooking for my parents to give them some extra fancy dinners. 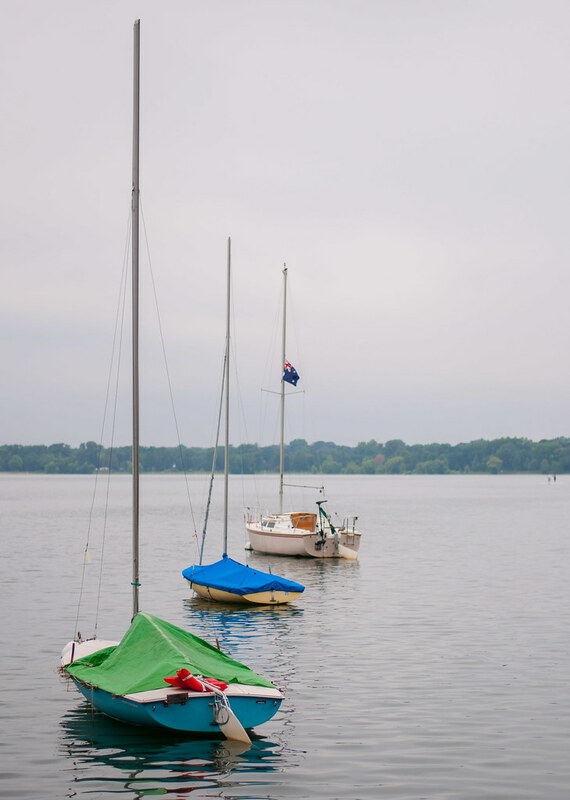 Their summer consists of going to work (until 4 PM–jealous), then coming home and almost immediately hopping on their tandem bicycle and riding all over the place for a couple hours. Since Minnesota winters are so brutal, they’re trying to soak up every last bit of daylight and warm weather, so their dinner routine is fairly simple most nights–chicken, veggies, fish, fruit, etc. Plus lots of ice cream. I was really excited to share a few new recipes here last week, but I got off track. I’ve been beating myself up over it a little, because I have to be consistent if I’m going to keep you coming back for more. If I don’t check in more than once a week, how can I expect the same from you, right? Right. Taking a step back, my “excuse” is pretty legitimate, though. 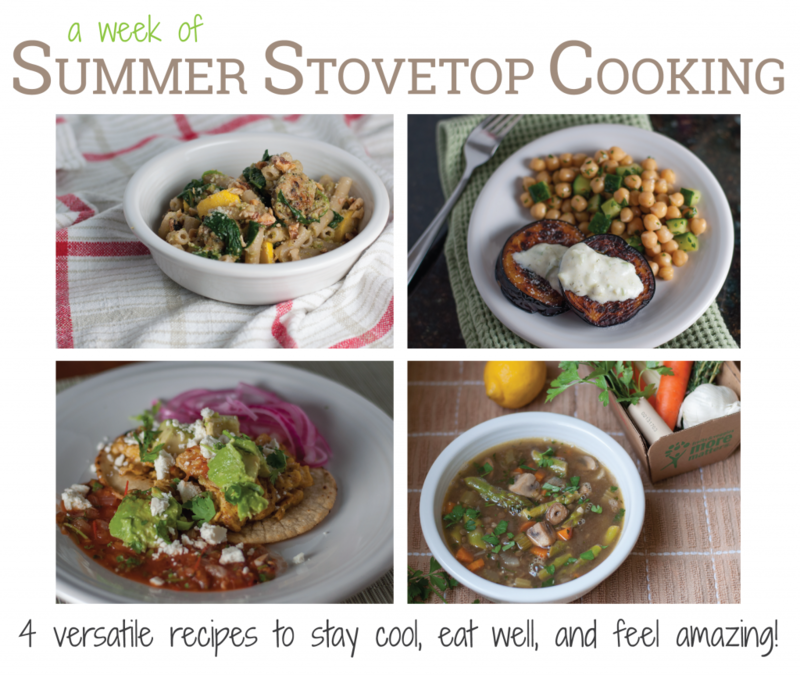 I was putting together an eCookbook of one week of healthy, adventurous, do-able summer stovetop meals to keep dinner fun through the last weeks of summer! I’m quite proud of the result–it goes way beyond Microsoft Word and integrates almost all the new skills I’m developing, from original recipe creation to graphic design to photography. I accomplished something that I had to learn completely from scratch and that’s on par with my mission of helping everyone (including you!) eat better at home. So no more shame in the missed posts. I think the better option is to focus on the positive outcome of a week of hard work, look forward, and strive to bring you all some interesting and inspiring treats in time for the last month of summer. I hope you’re starting the week on the same positive note! 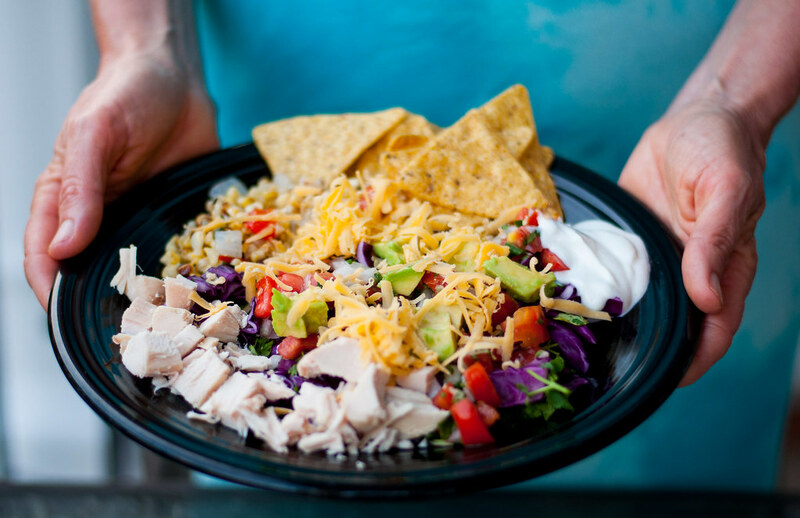 Every Monday = new year-like fresh start. No matter how many freezer dinners I make in advance, I have to be in the kitchen at least a little to be happy. 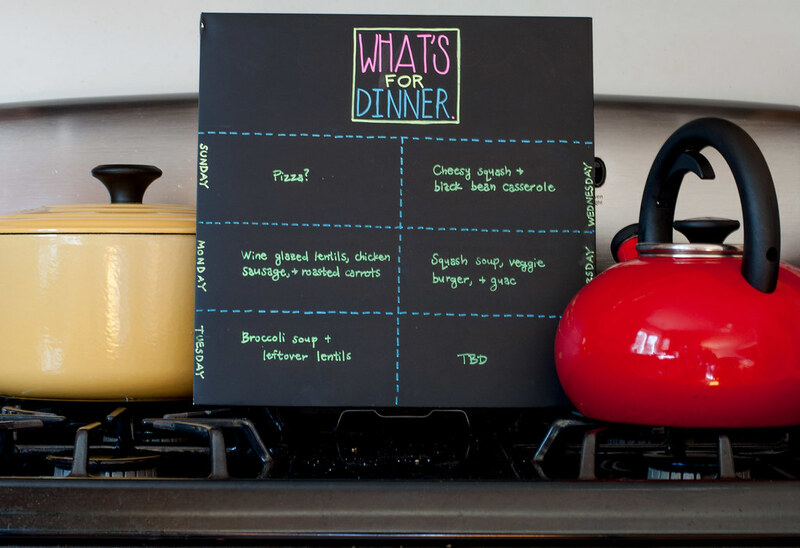 It’s quite a predicament, because cooking ahead is so practical and it’s sometimes the best to just have a glass of wine and pop dinner in the oven. On the other hand, I’ll become grumpy Tessa very quickly if I’m not losing myself in the kitchen making something yummy or experimenting with a new recipe. I’ll attempt to find balance this week, because Steve is busy at work and won’t be needing dinner, I’m busy putting together a week long dinner plan eBook to release this Friday, and I have a freezer packed with homemade veggie burgers and at least three different types of soup…and more. I didn’t have to sacrifice an entire weekend to end up with this supply of dinners in the freezer. 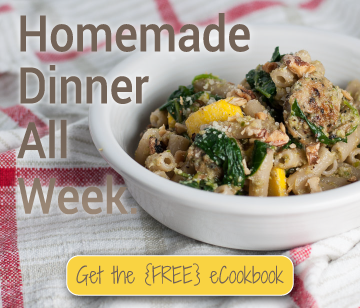 Once or twice a week, I made extra of a more freezer-friendly dinner (soups are a home run), and after a few weeks I end up with this “freebie” week! It’s an approach that’s kind of evolved over time, but it’s second nature now. If you’re curious, my upcoming dinner eBook will have one dinner specifically geared to make extra, so you can go back for seconds over the weekend or build up your freezer supply for a busy week. It’s also a great way for me to test the “freezeability” of different dinners (besides just soups) for my clients, and it helps save money on groceries. I just have to pick up a few snacks, filler items, and missing ingredients for whatever treat or recipe experiment I undertake–much lower cost than my typical weekly grocery bill. Monday: fresh batch of wine glazed lentils, leftover chicken sausage, and roasted carrots from a bag I need to use. Showing off a little, but pictured is my new, birthday Le Creuset Dutch oven, which I’m totally in love with and have already used three times since I got it last week. Thing gets HOT! It’s a mystery! Actually, not so much a mystery as a secret. I have no dinner board to show you this week, but never fear, I’m freshly stuffed from a pretty simple one dish recipe that I made for dinner which included some seasonal favorites–garlic scapes and a really funky two-toned summer squash. So why am I bragging about my dinner when I have no intention of sharing the plan or recipe here? Don’t go jumping to conclusions just yet, because I am going to share tonight’s dinner plus three others, and not just in a blog post. 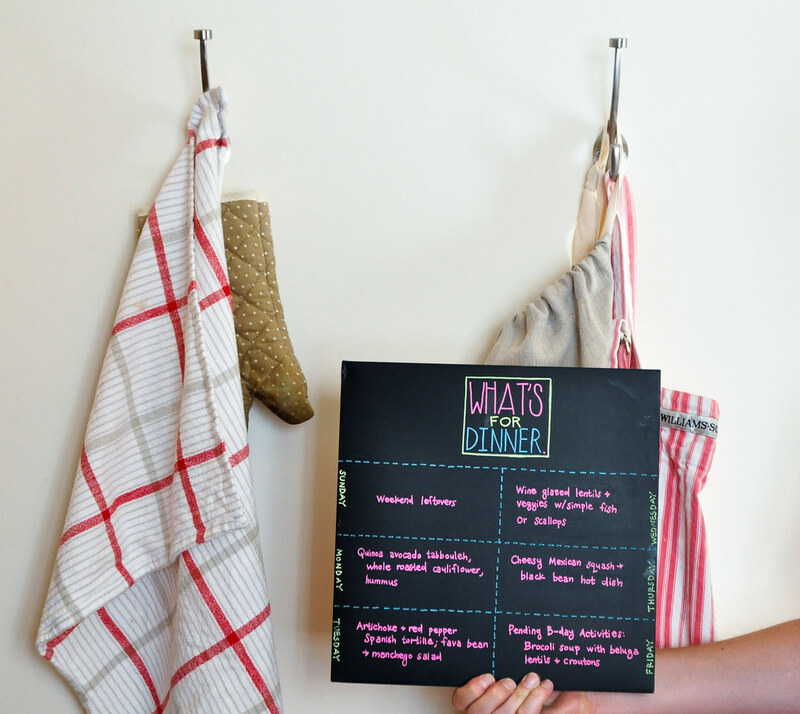 I’m putting together a mini eBook of a week of summer dinners! It’s totally free, and on August 8th (if all goes according to plan), I’ll blast it off to anyone who has already signed up to get blog updates. It includes a little of all my favorites–veggies, lentils, Mexican, and a freezer dinner that will feed you both the night you make it and one night in the future. 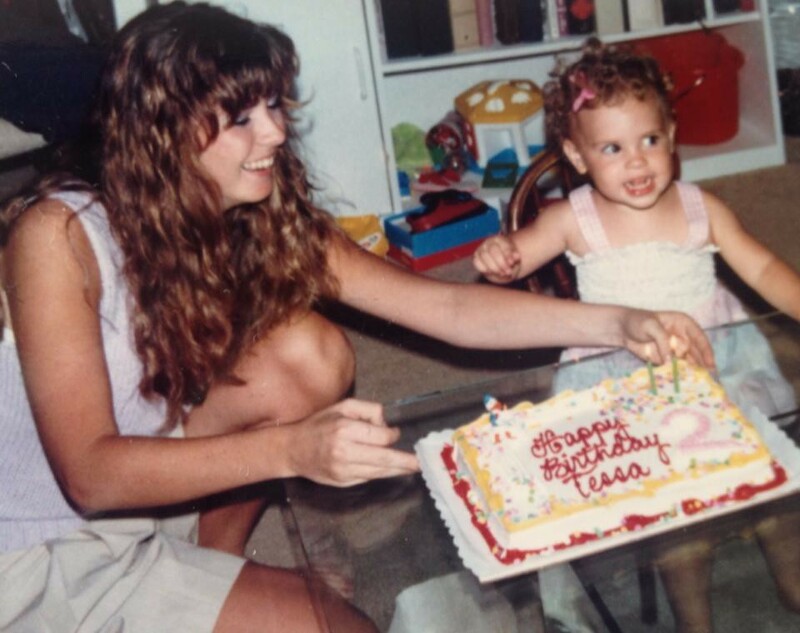 It’s birthday week! And if you think I’m not cooking, you’re mistaken. True, I’ll probably refrain from time in the kitchen next weekend during my actual birthday–Saturday if you must know. During the week, though, I’m gearing up for a “practice” personal chef session TODAY! Things are getting real. The birthday week kickoff would not be complete without an early birthday present, and apparently when you’re a grown-up, home improvement projects qualify as the best gifts. I’m legitimately ecstatic about my new hooks, installed, after 3 Home Depot runs, a disassembled bathroom mirror, and one broken screw, by Steve. As a reward, he also gets to be a photo prop and hold the menu board. Moral of the story: don’t try to drill things into a wall shared with a bathroom mirror and, potentially, plumbing. I’m also doing some nutrition experiments this week. I had this problem prior to cutting my meat intake also, but I seem to be especially fatigued of late. Not exactly tired like I want to go to sleep every ten minutes, but more like I can actually tell my body is missing something and, as a result, doesn’t want me to engage in strenuous physical or mental activities. So more like I want to take both a morning and afternoon cat nap and am unexplainably irritable. No change in sleep, exercise, hydration, or alcohol consumption patterns have helped significantly. By now, I’ve also learned that the issue is highly resistant to caffeine, so while it may give me an excuse to drink more coffee, I don’t see any change for the better. After asking around of my female friends and some recollection that immediate female family members had mentioned a similar affliction at some point in the past, I’ve self-diagnosed the possibility of an iron issue. Maybe a shortage, maybe a failure to absorb properly. So, in addition to seeking out make-ahead meals this week, they also have to have plenty of iron and a source of vitamin C, which should help me absorb the iron I am taking in. I think the issue might be the latter, as I check off many iron-rich foods as already being included in my diet. Oh, and the worst part, the tannins in coffee may inhibit iron absorption! I’ve carefully plotted my revised morning routine to take in breakfast by 8, enjoy a coffee (and maybe a muffin from the batch I prepped over the weekend) around 10, and not touch lunch until at least 2 hours post-coffee. Bottom line is, though, if I can get my energy flowing, I’m totally willing to put some more thought and tweaks into my food “routine” (or lack thereof). Friday: Broccoli soup, croutons (gluten! ), and beluga lentils…pending birthday activities which someone is being very sneaky about. Today’s trial run of make-ahead meals will be a whirlwind, I’m sure, but the camera is charging as we speak to make sure I capture the good parts on film.